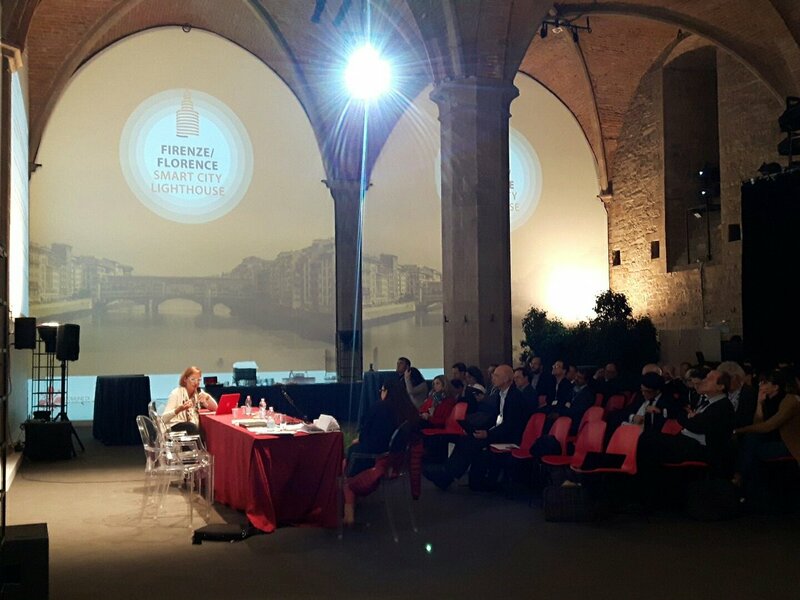 Hard-working days took place last week in Florence. 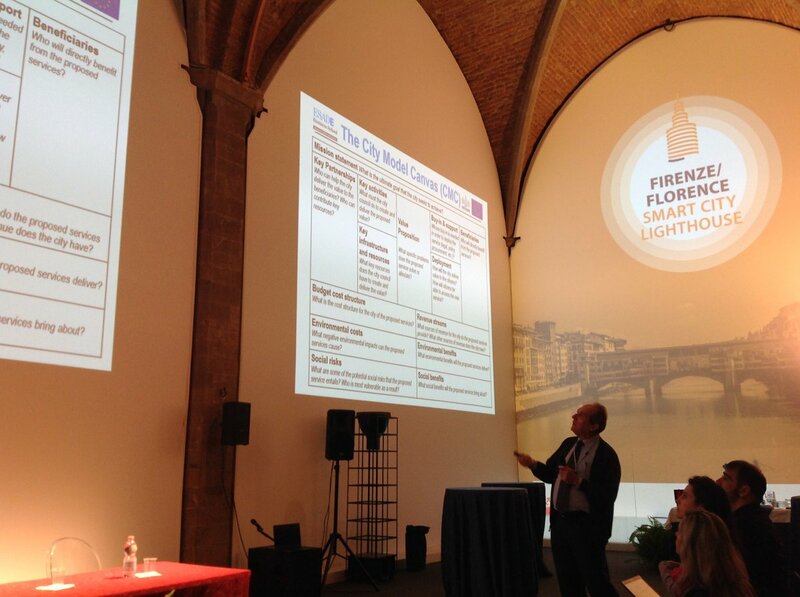 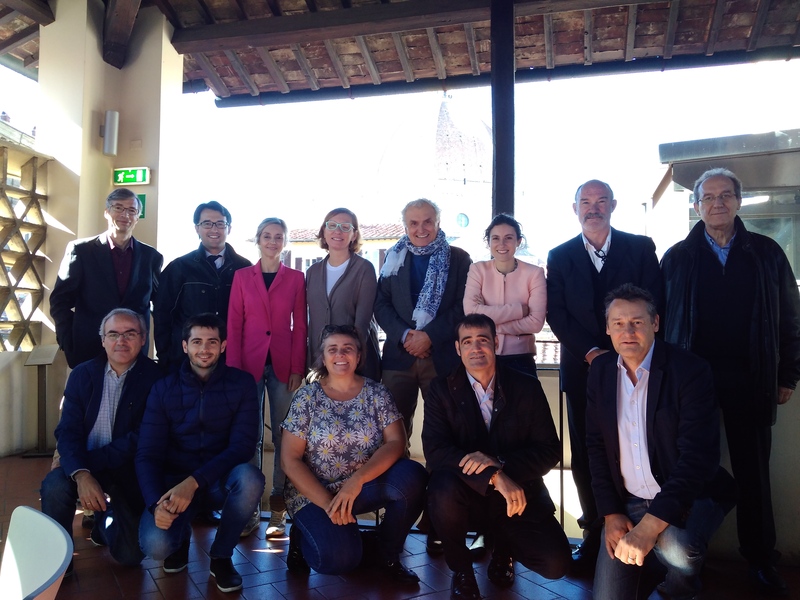 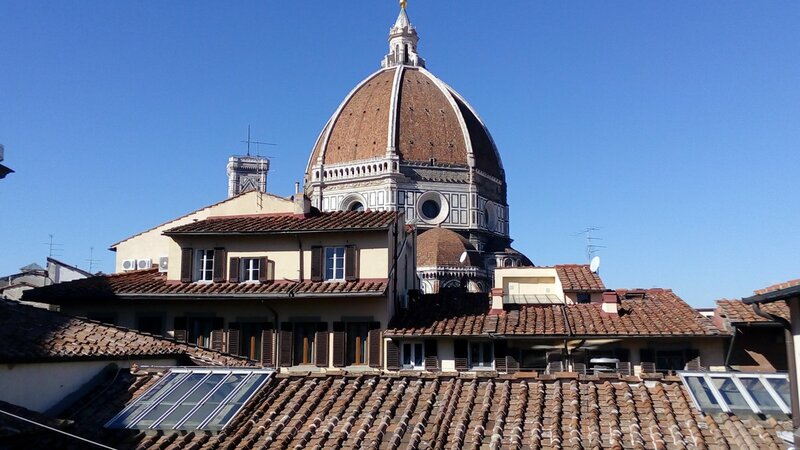 The whole consortium of the project was in Florence for the Review Meeting and the project´s second General Assembly. 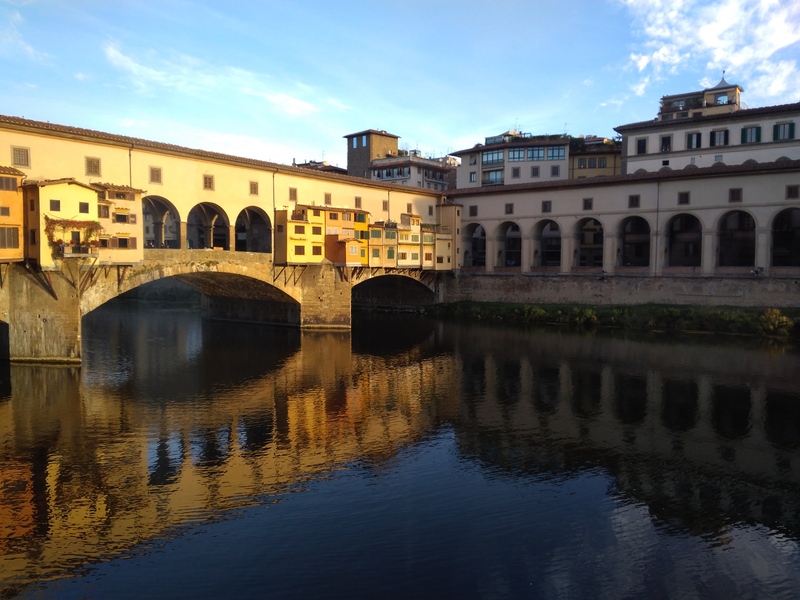 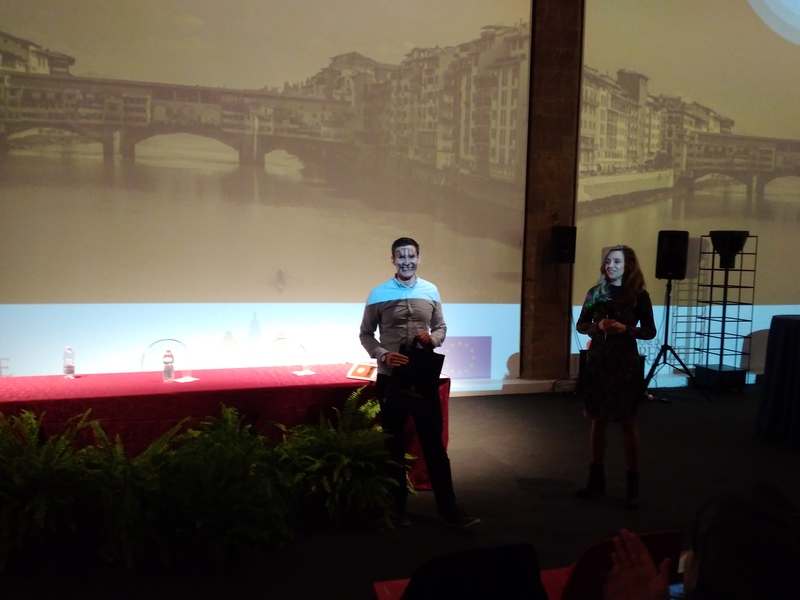 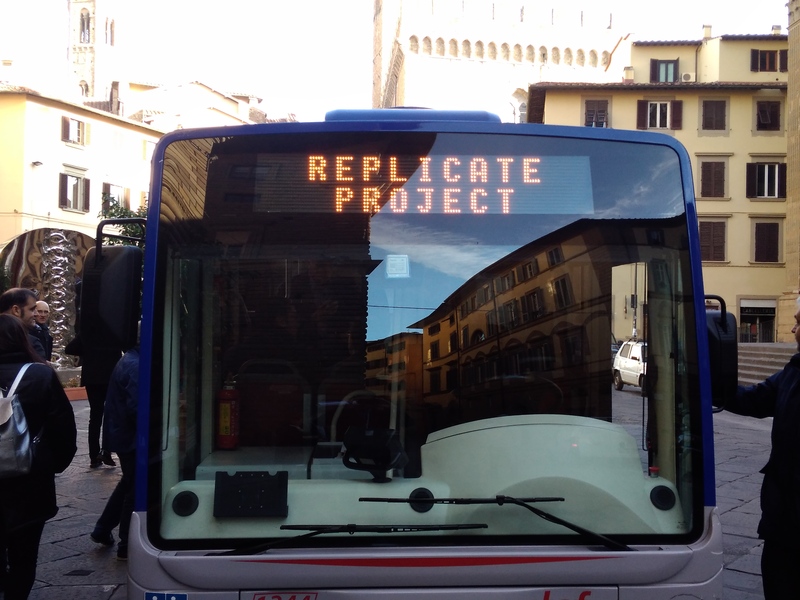 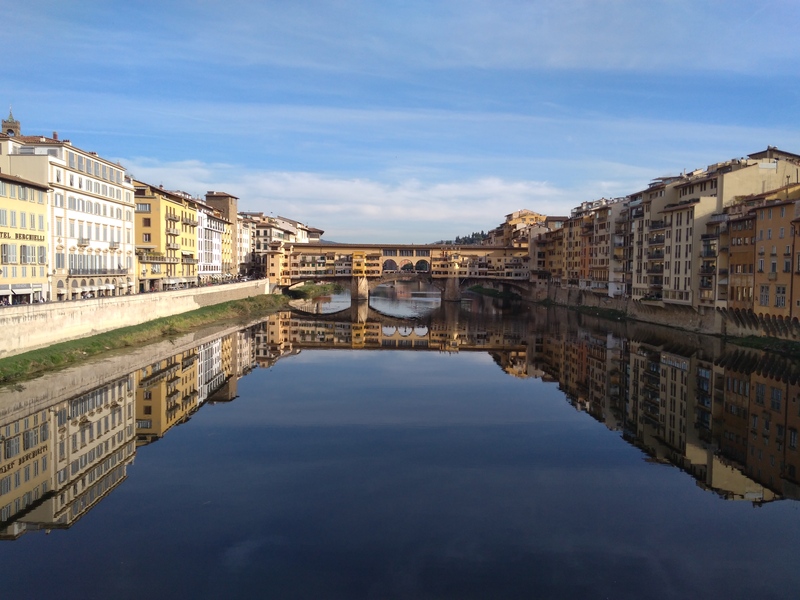 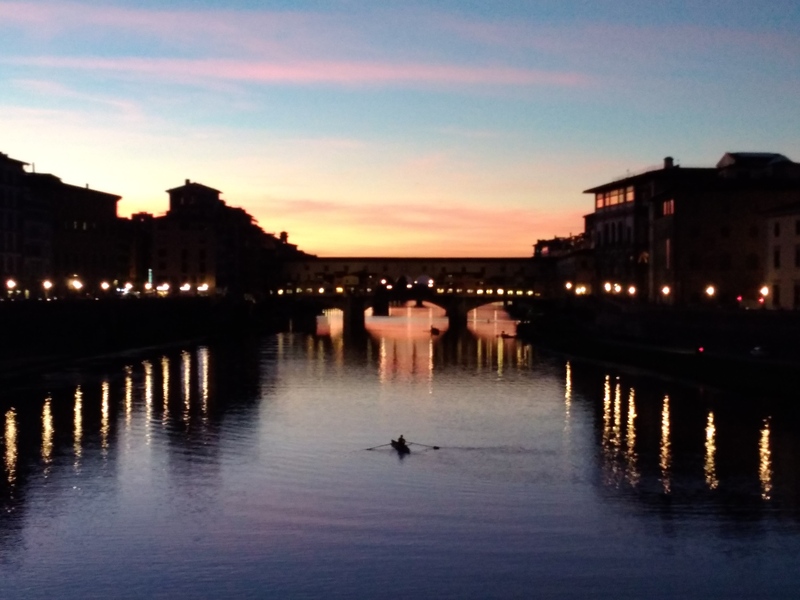 The Replicate Project team joined the second General Assembly in Florence on the 25th and 26th of October. 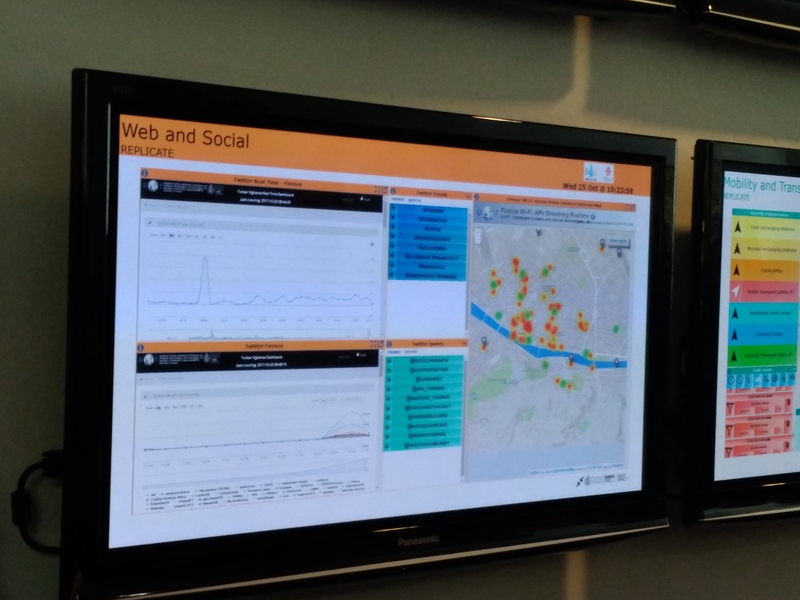 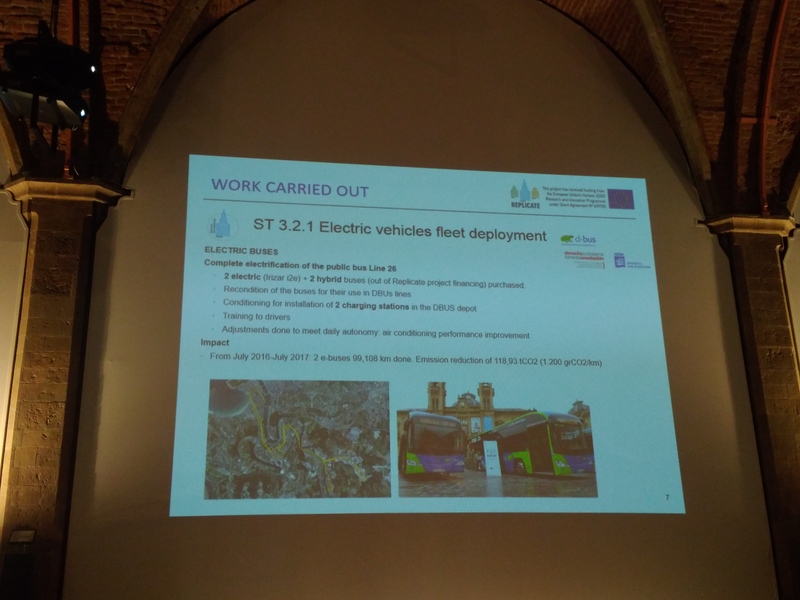 Before that, the project was presented in the Review Meeting, explaining the work carried out in the last 18 months. 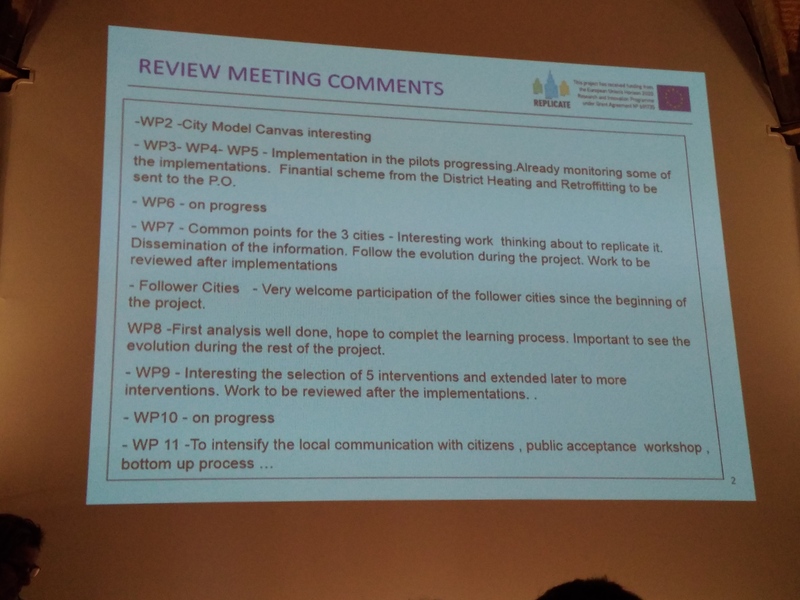 It was a great chance to introduce all the work done and the approach of future steps. 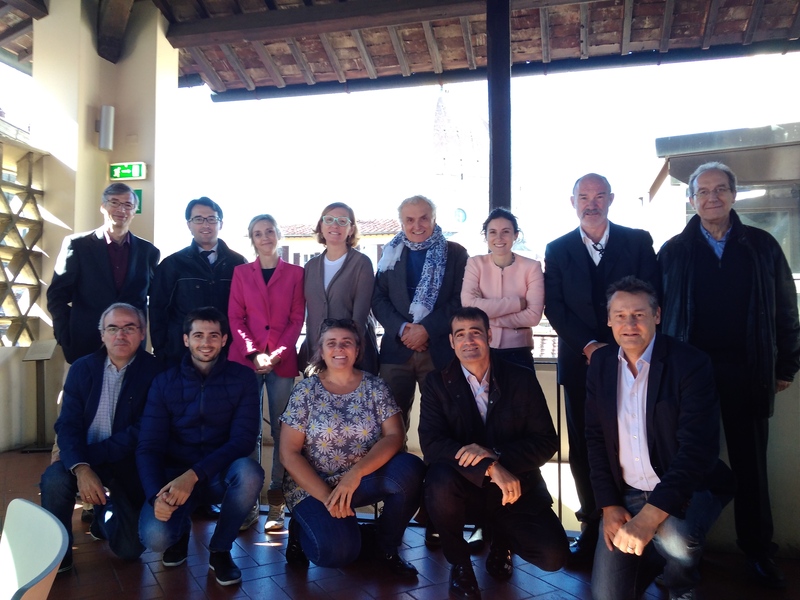 The result of the Review Meeting was successful, nevertheless, the Replicate project has to continue working. 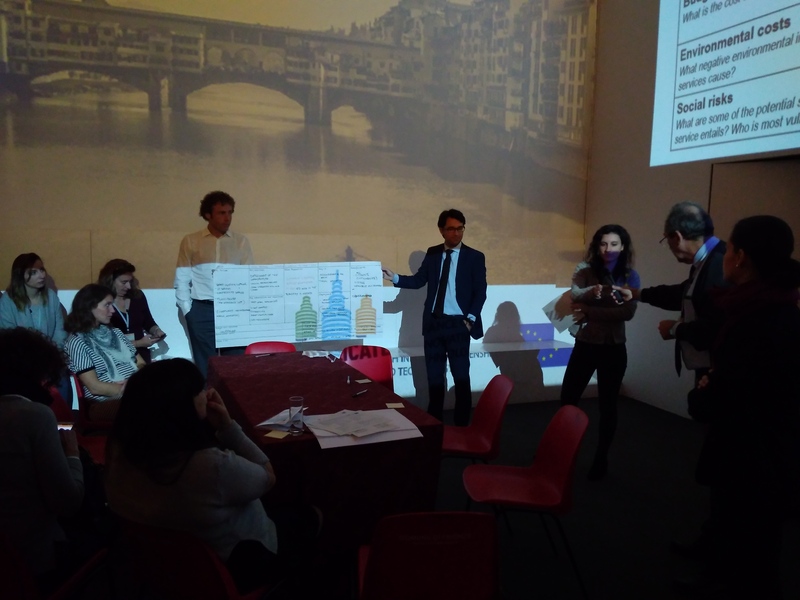 In that sense, the second General Assembly was the perfect occasion to show and prepare the following work. 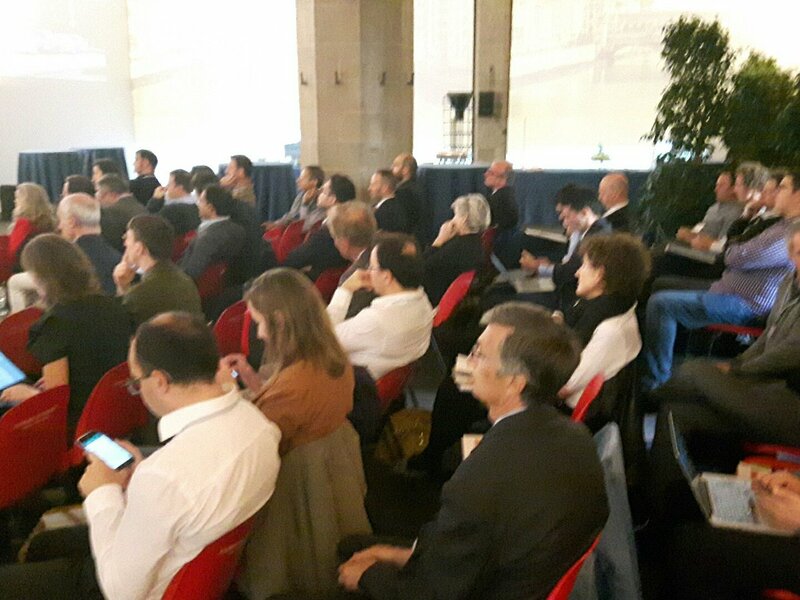 The whole consortium showed up in Florence, including representatives from the lighthouse cities, follower cities and partners. 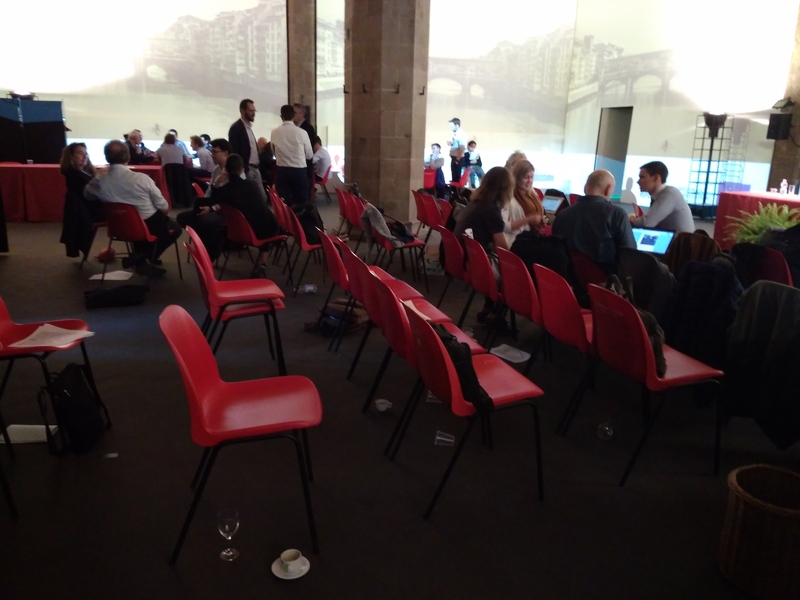 In total, about 80 delegates attended. 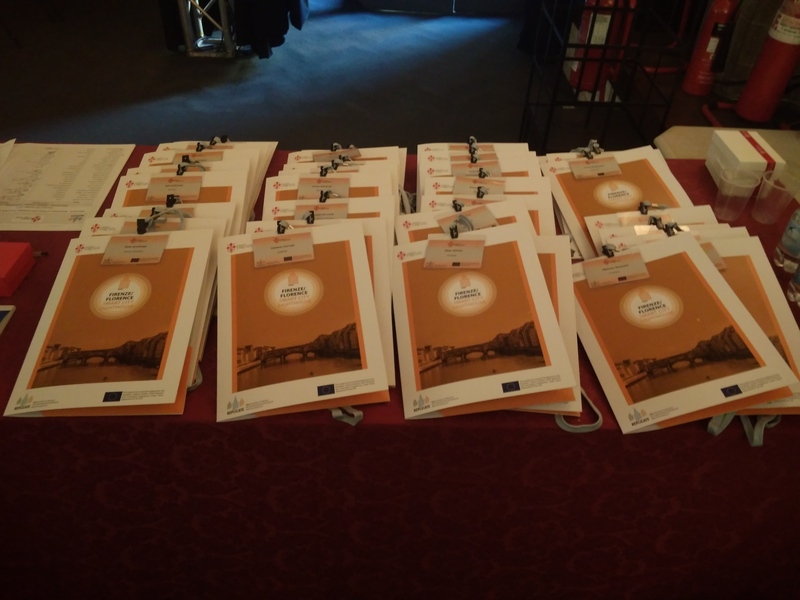 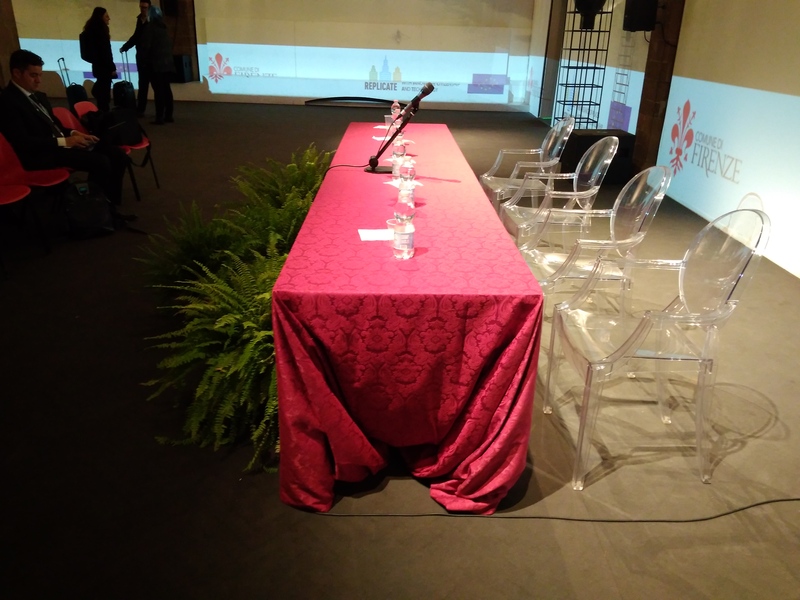 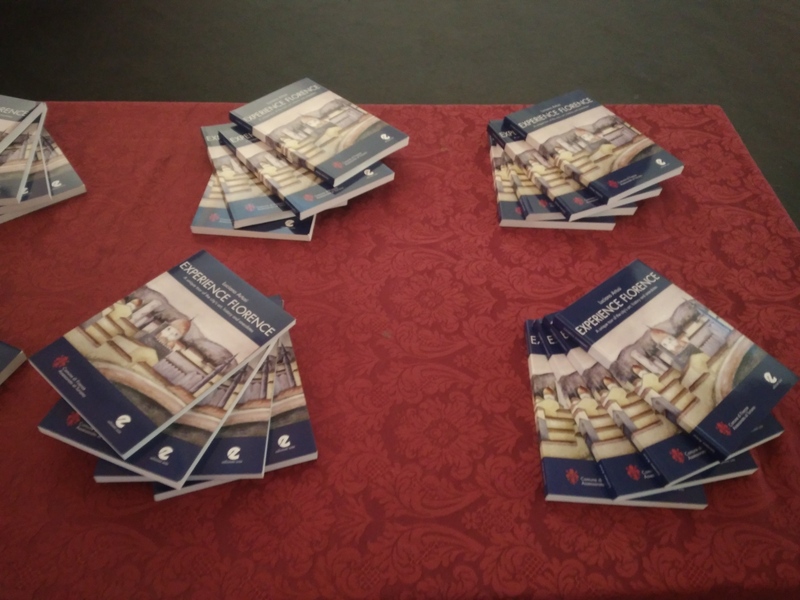 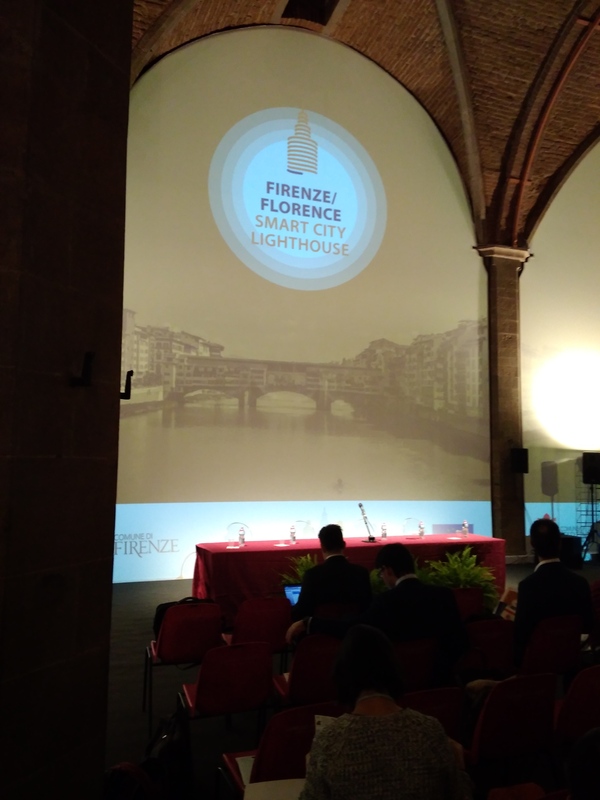 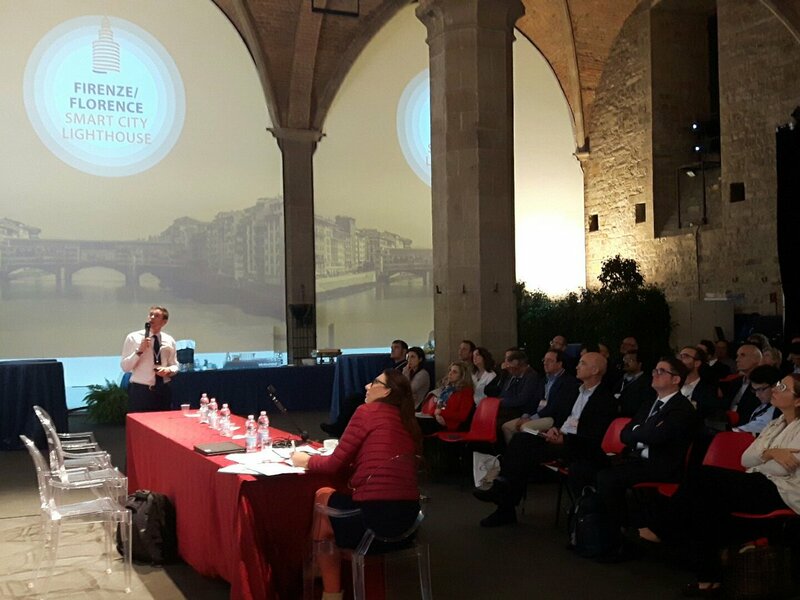 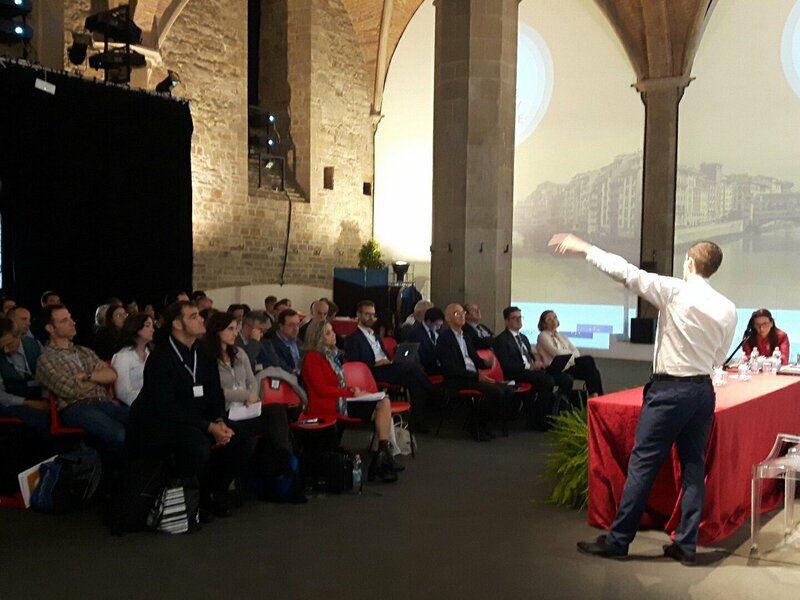 The General Assembly event took place over two days at Palazzo Vecchio in Florence. 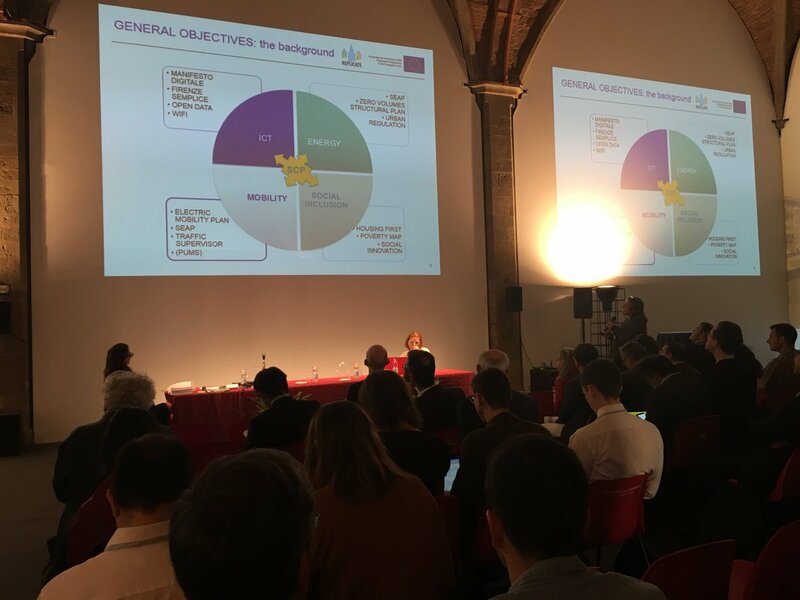 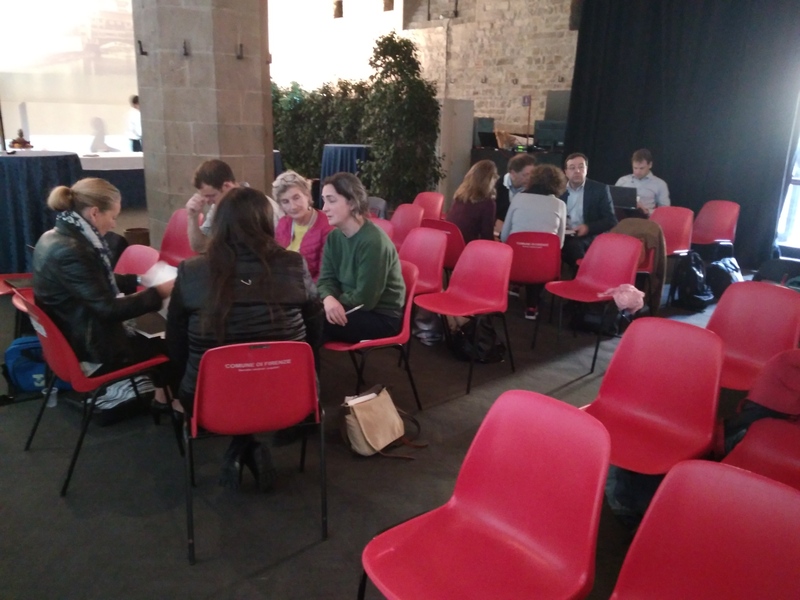 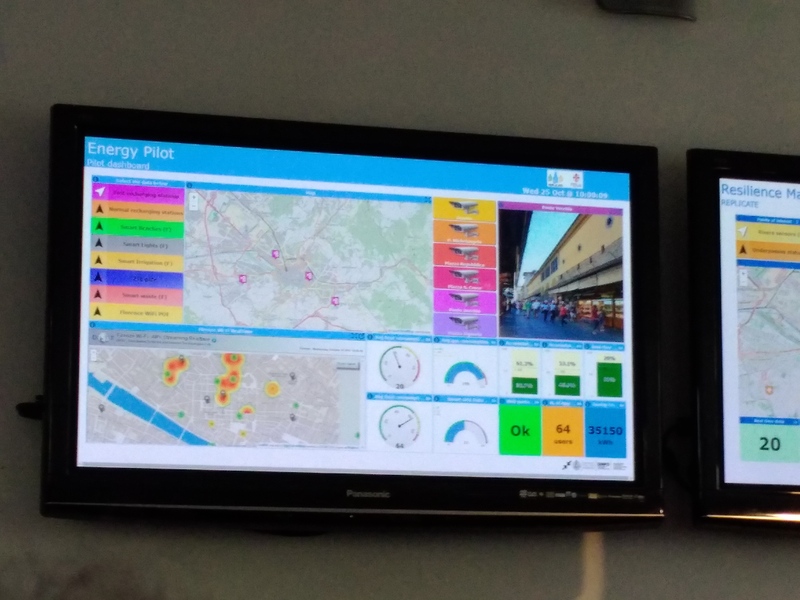 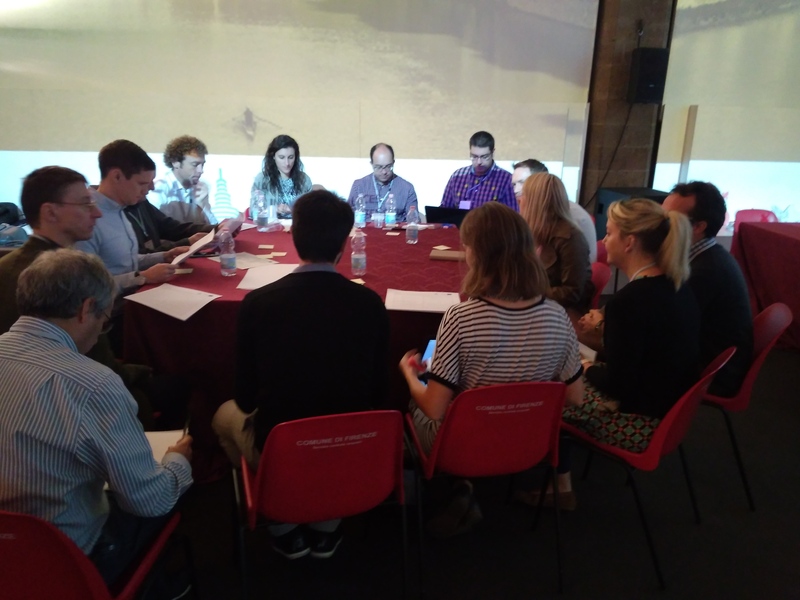 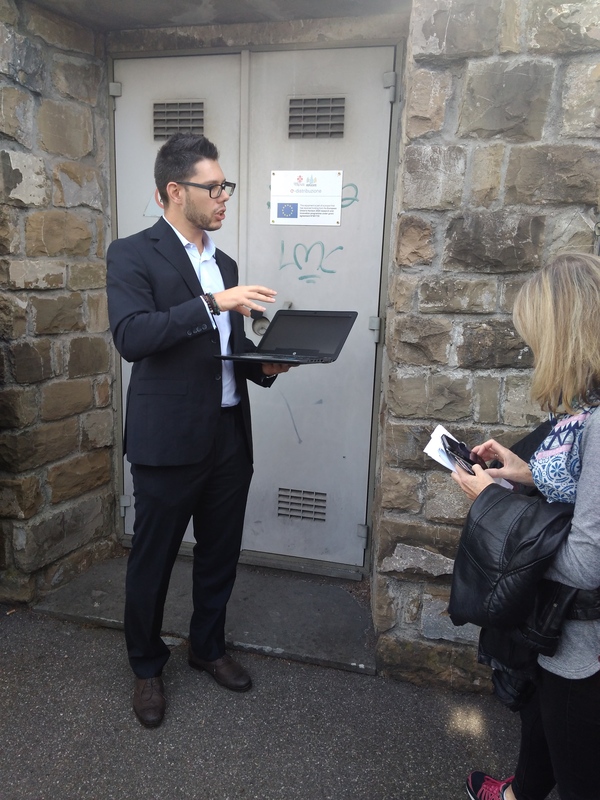 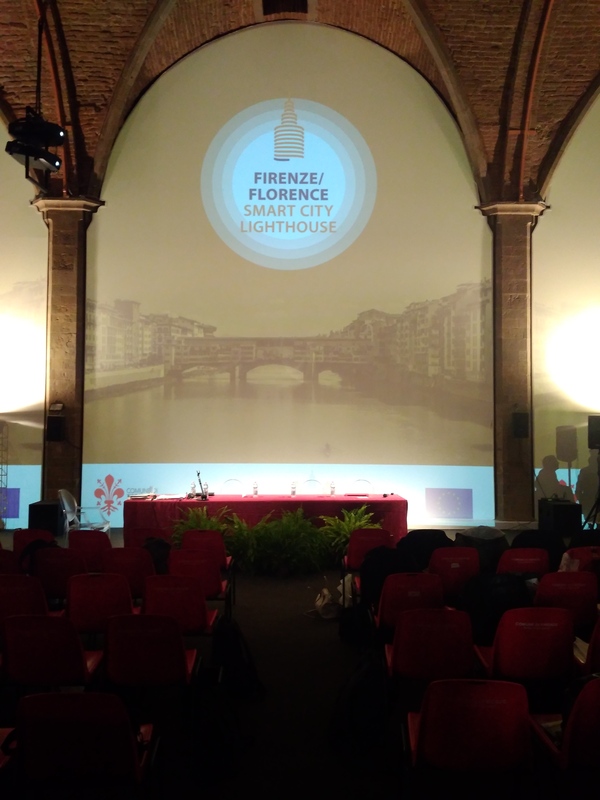 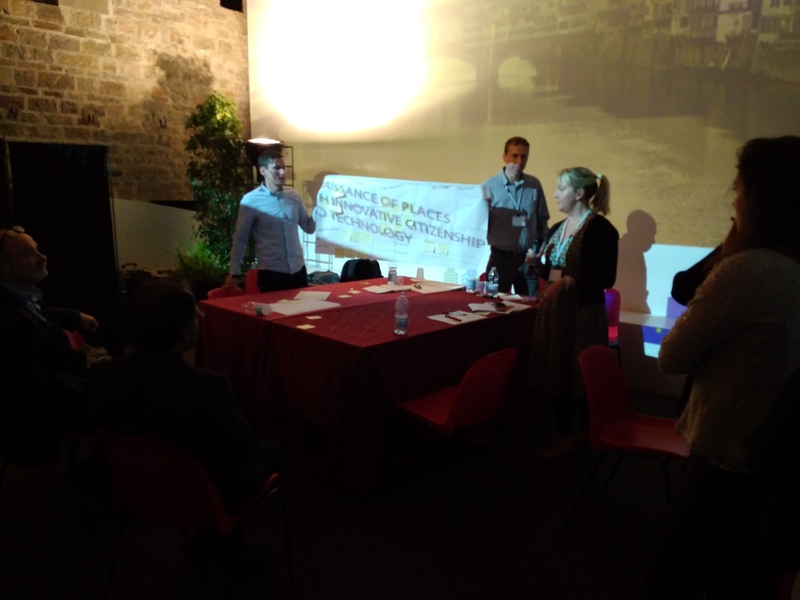 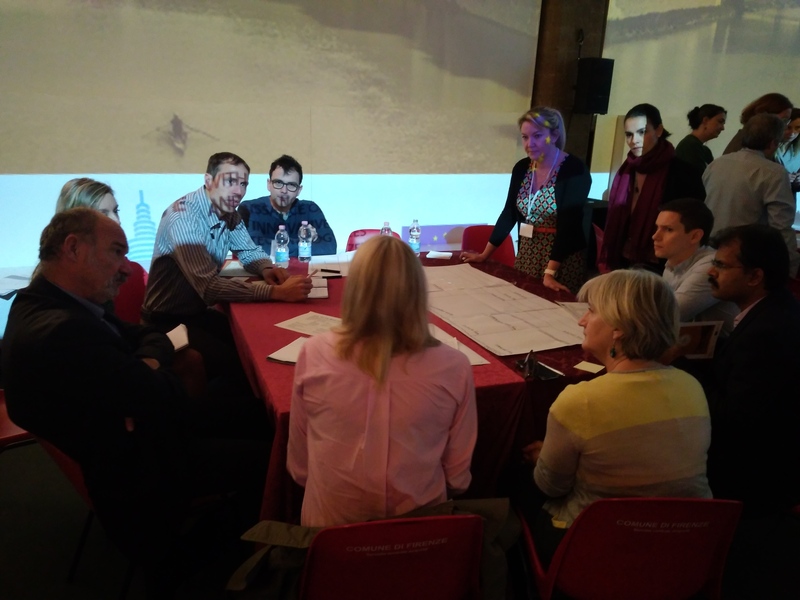 The General Assembly officially started on the 25th, but first, the whole attendance had the opportunity to join the Study Visit organized by the Florence pilot, where many actions and work planned for Florence pilot was shown. 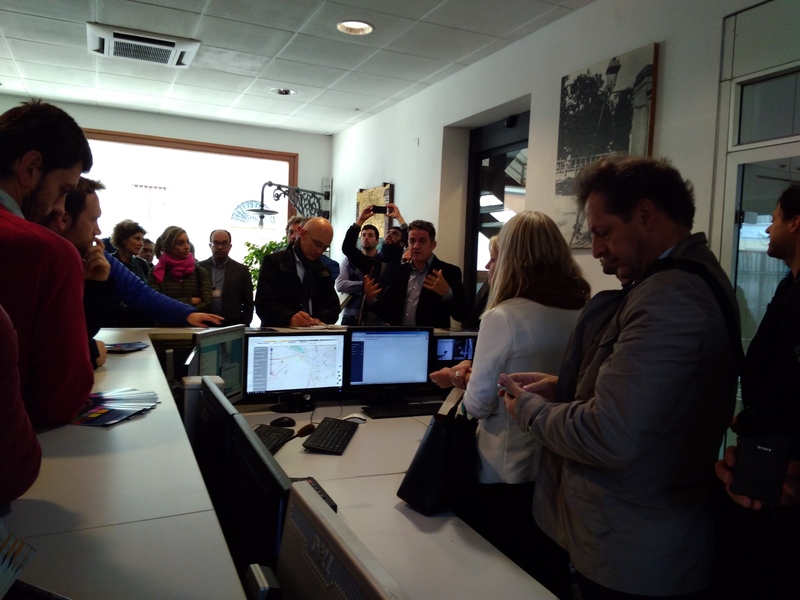 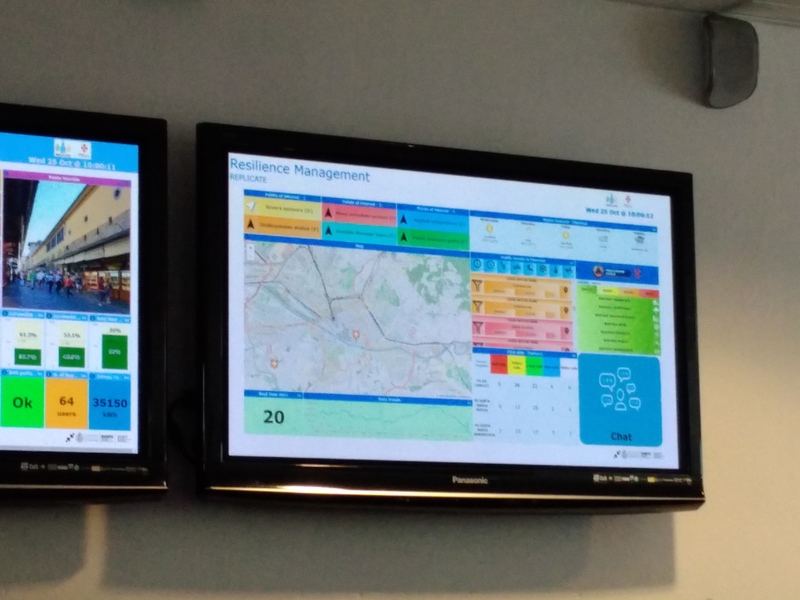 The Super Fast Recharge Stations and the future Smart City Control Room were two of the multiple visits in that morning. 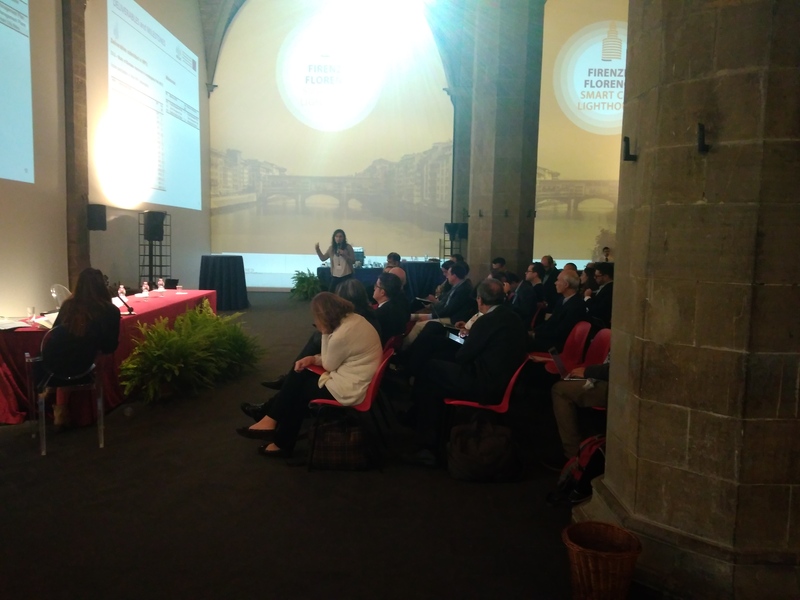 The General Assembly started with an introduction of Elisabeth Jorge – project coordinator from Fomento San Sebastián -, explaining the Review Meeting conclusions and next steps. 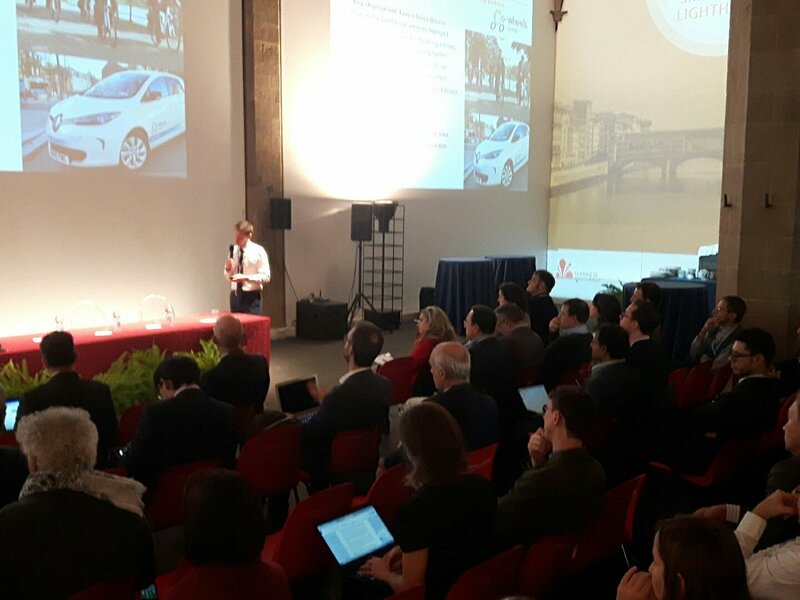 Eduardo Miera – from Tecnalia – introduced the official agenda for the General Assembly. 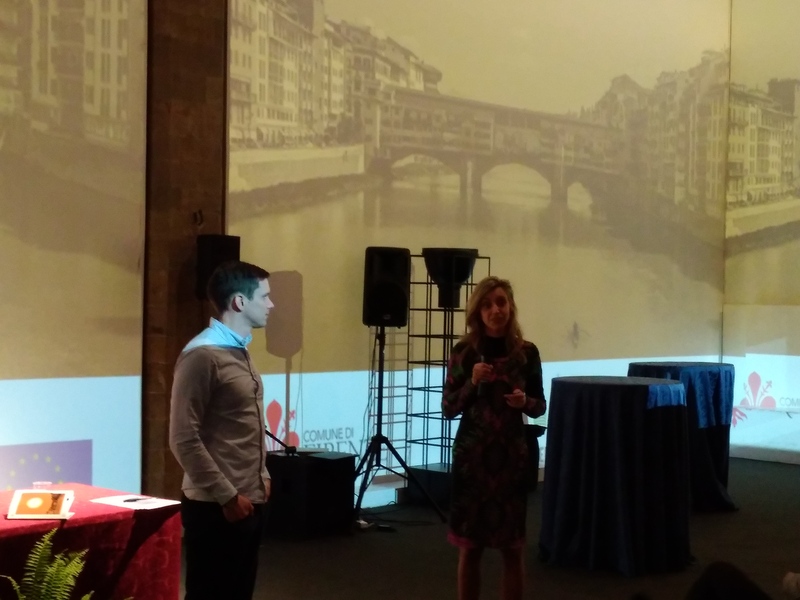 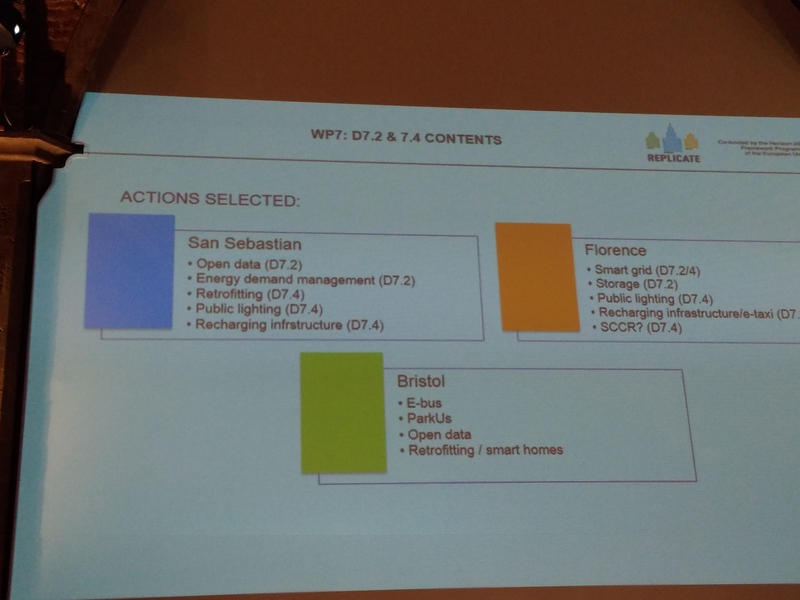 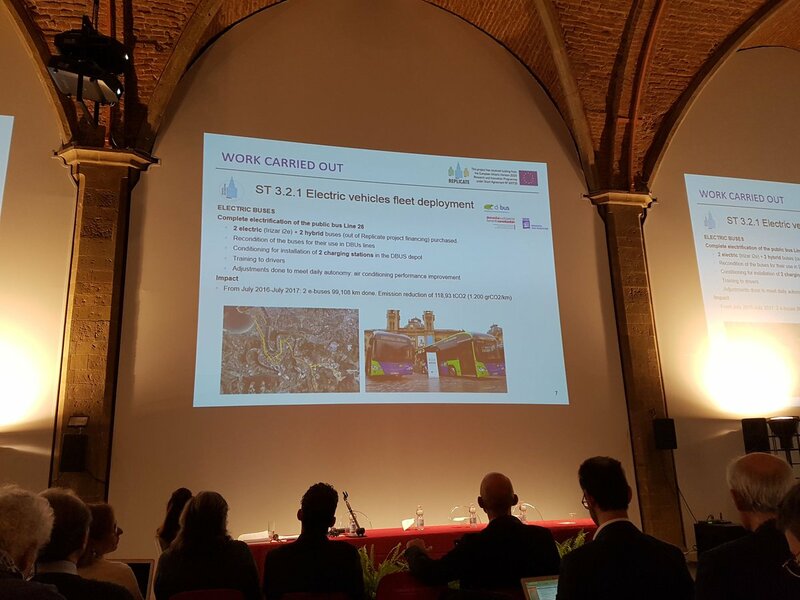 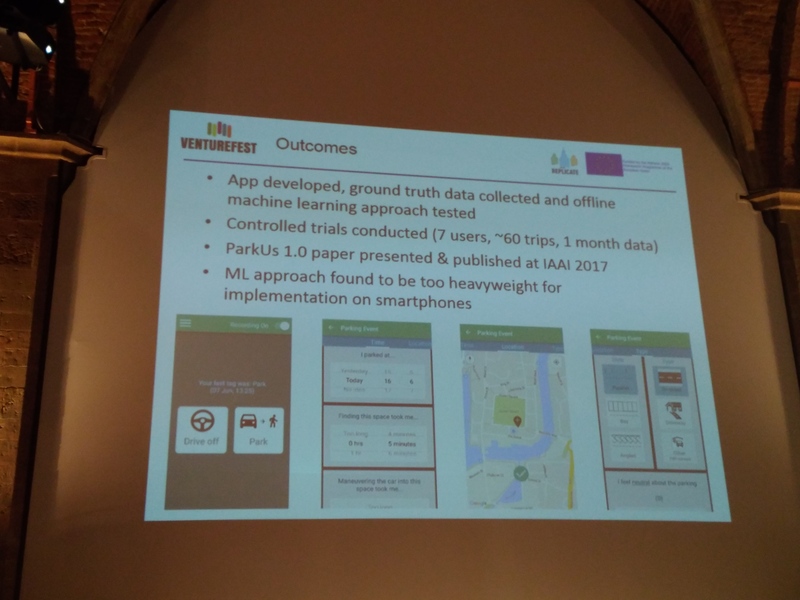 Afterwards, Chiara Tavelli – from SPES – presented a summary of actions selected. 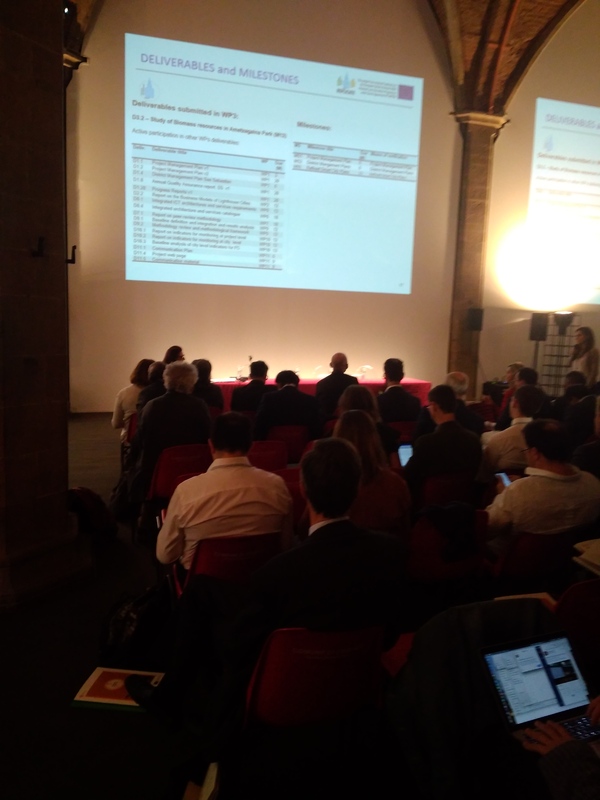 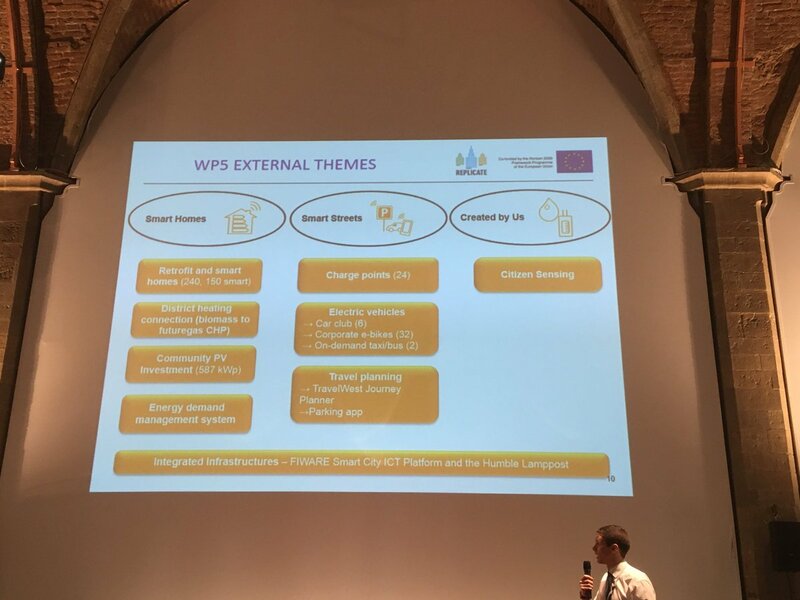 Partner representatives from Eurohelp, e-distribuzione, Florence pilot or Esoterix organized presentations in topics regarding Open Data platforms, smart grids or mobility. 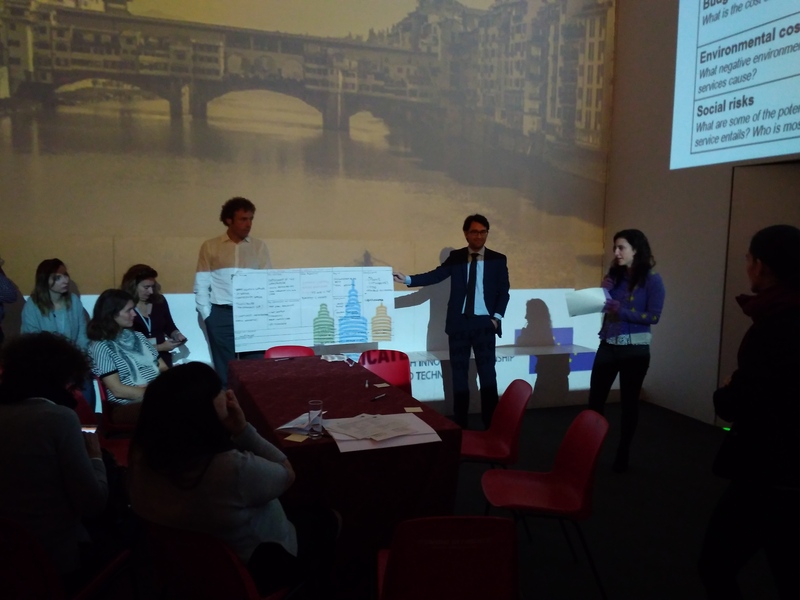 These presentations showcased actions and achievements during the project, which helped to understand and learn how-to-do and methodologies in different aspects. 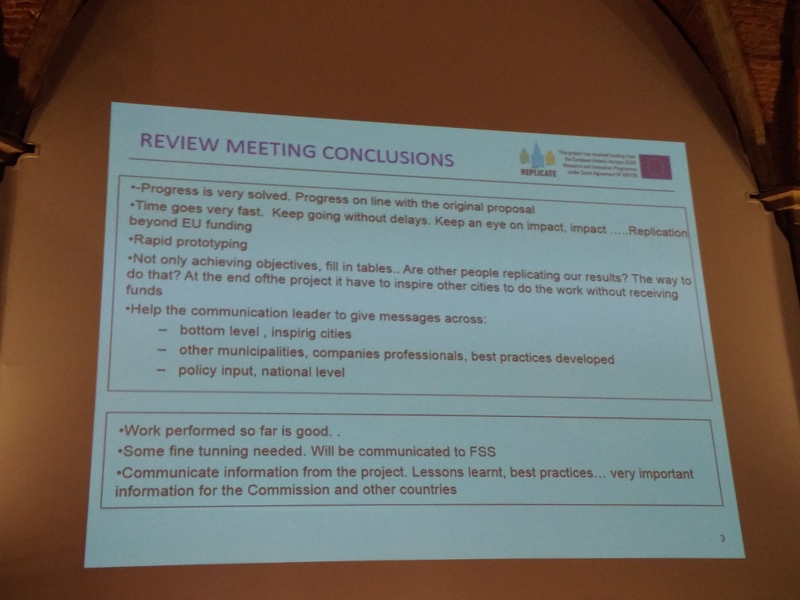 Furthermore, presentations and dynamic working sessions allowed sharing progress and results, also working together to collectively address and resolve challenges. 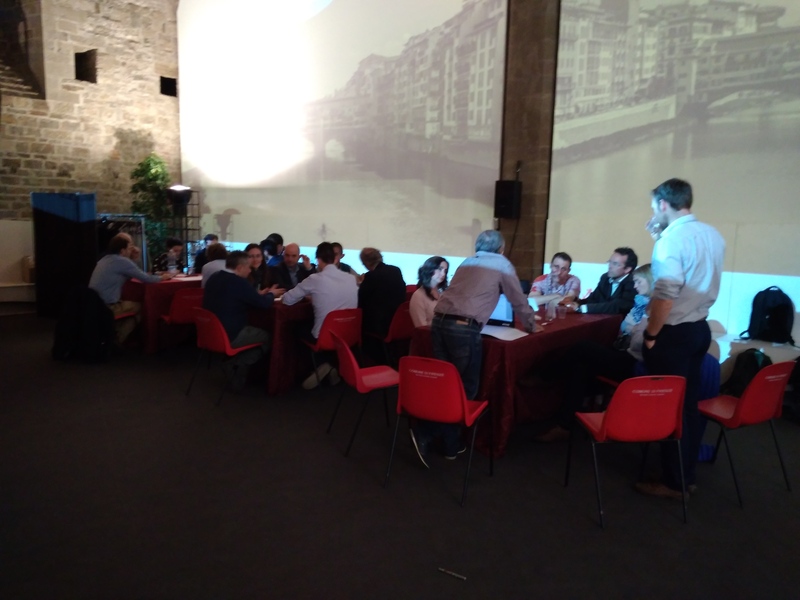 Discussion topics included smart city strategy making (Mike Yearworth from University of Exeter), connections between lighthouse and follower cities (Igor Calzada from University of Oxford), business models constructions (ESADE Business School), and identifying requirements for an operational dashboard (Fundación Tecnalia Research & Innovation) regarding energy & environment, mobility, infrastructures for innovation, governance, social and economy & finance. 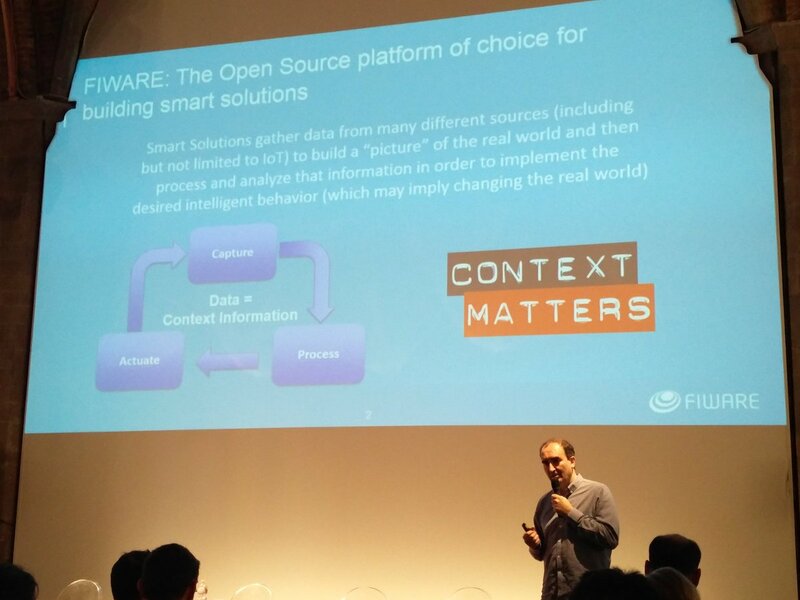 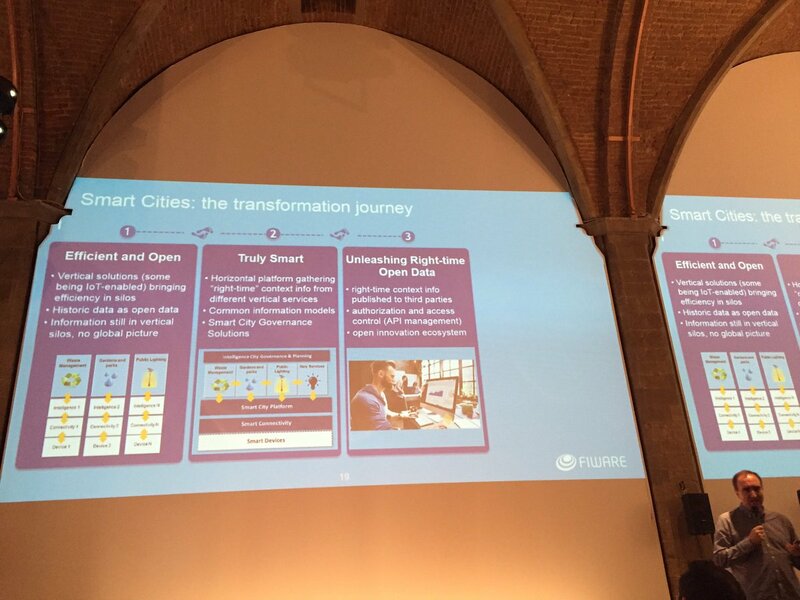 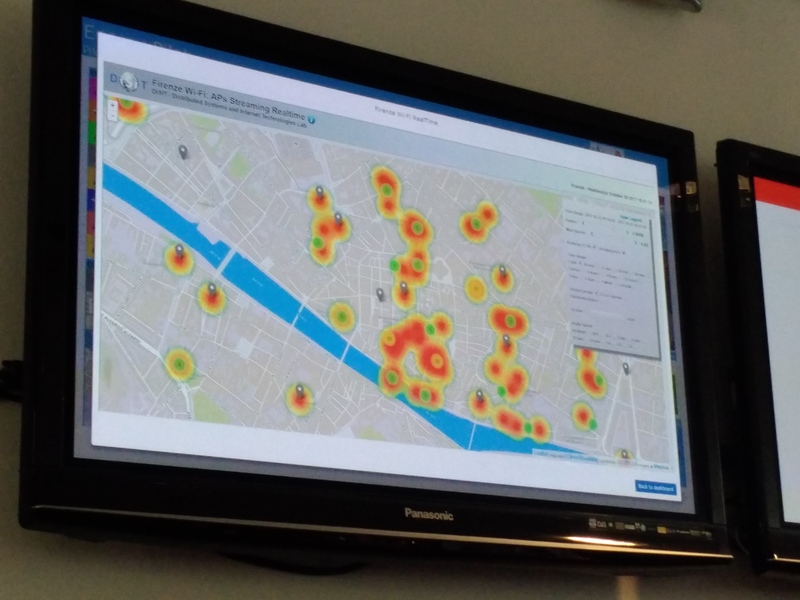 Last but not least, the audience attended a presentation by Juan José Hierro, who introduced the FIWARE platform.